Let’s dive into what is new for this release! When version 1.2 of the Menu styles add-on was released, the Tinctures add-on hadn’t been released yet, so if you have been trying to use the list display in your tinctures shortcode it wouldn’t work. Version 1.3 fixes this issue by adding full support for the Dispensary Tinctures add-on, including the list display style. This release also includes the custom “Buy Now” button’s that open up the modal pop up details with purchase options. Please note that the “Buy Now” button only show ups when using our Connect for WooCommerce add-on. 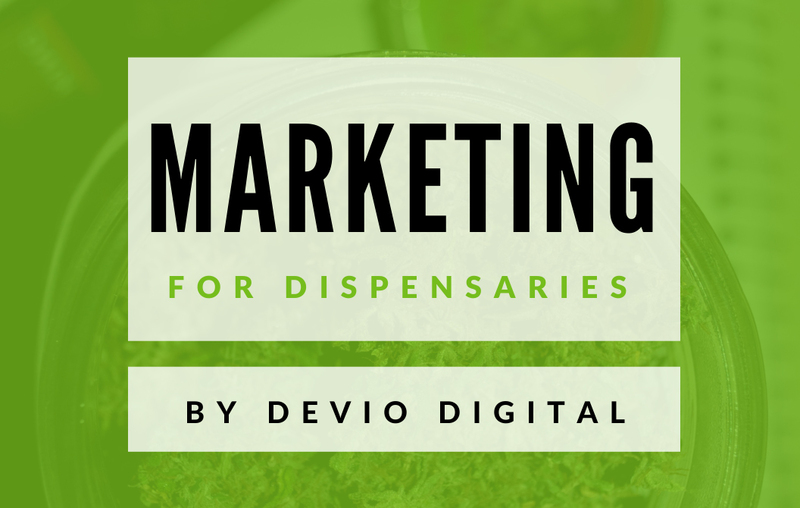 The version 1.3 release of Menu Styles also includes updates on how it works with our Dispensary Gear add-on. In the shortcode list display there is now the inclusion of the Price Per Pack that you can include when adding Gear products to your menu. Also included in this update is the re-ordering of THCA% and CBD%, and the inclusion of CBG% which was included in WP Dispensary’s core plugin as of version 2.0. Menu Styles v1.3 also includes updates to the function name used when removing the Details and Buy Now buttons from Connect for WooCommerce. There was also the removal of hundreds of lines of code in replace of the new wpd_currency_code function in WP Dispensary’s core plugin (which was also included in version 2.0). Previously, Menu Styles used the CSS styles for the Details and Buy Now buttons which were included in the Connect for WooCommerce plugin. Version 1.3 includes it’s own CSS code to style the buttons by default, for times when users have the Menu Styles plugin installed but not the Connect for WooCommerce. If you’ve already purchased the Menu Styles add-on from us, you can log into your account and download the newest version from within your order. 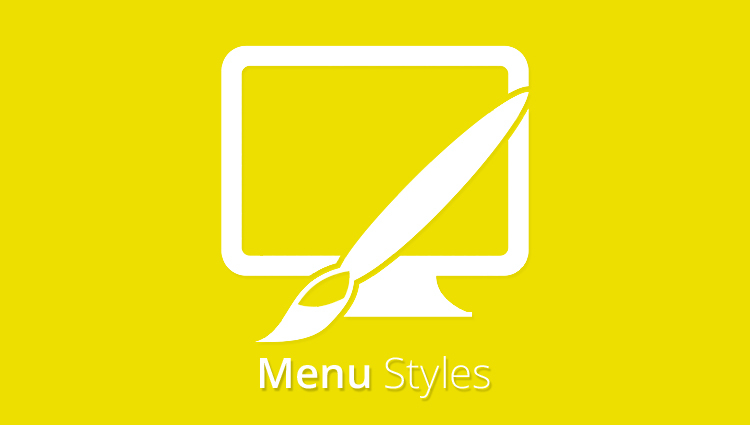 If you have not purchased the Menu Styles add-on yet, what are you waiting for? Things keep getting better and better around here, and you’re really missing out if you don’t have a copy for yourself yet! View the Menu Styles product page to learn more and download your copy today.